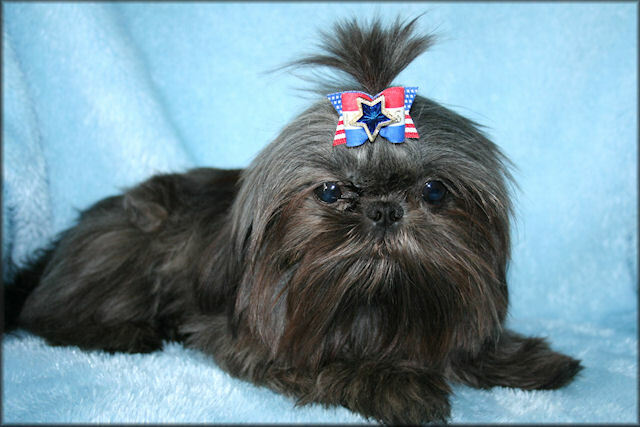 The Shih Tzu breed is blessed with its long mane that truly makes it stand out from other toy breeds. Their hair complements their bubbly and friendly personalities, making them more huggable and kissable. 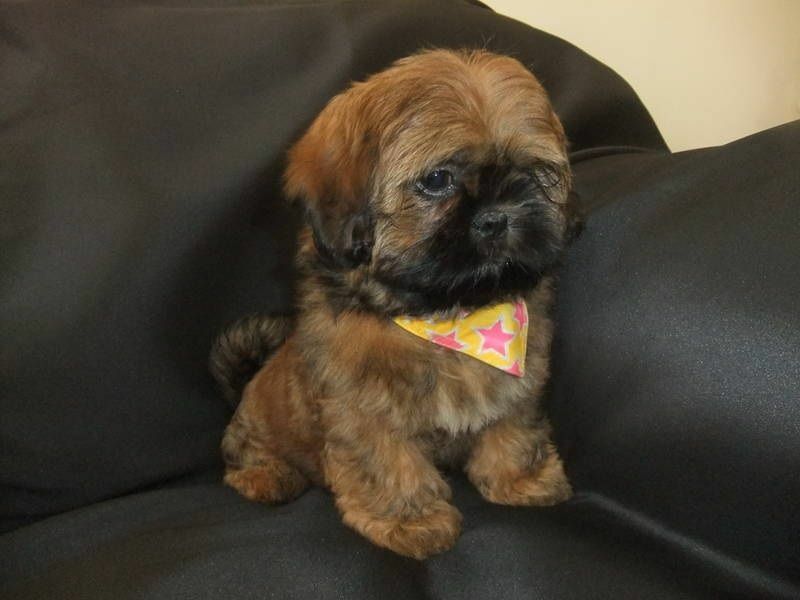 There are few people who can resist the charm of the Shih Tzu. This coat color is nothing but black. 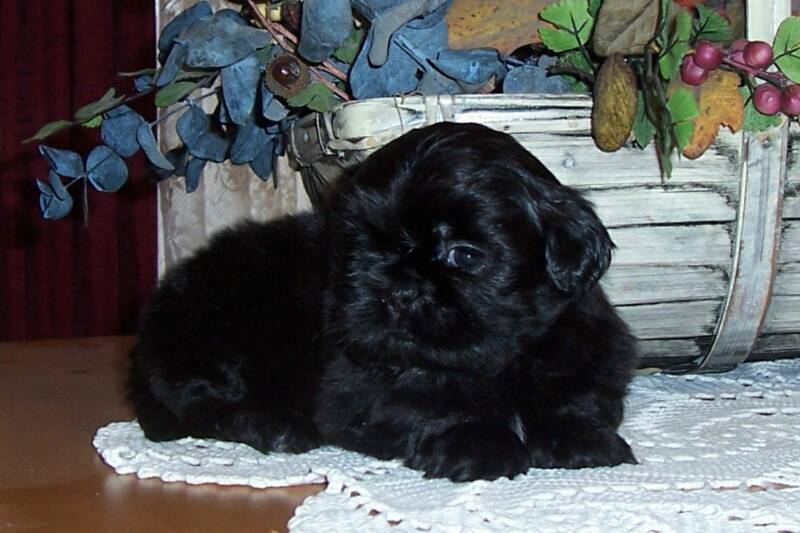 Once you see another color, the Shih Tzu already belongs to the two color combination. 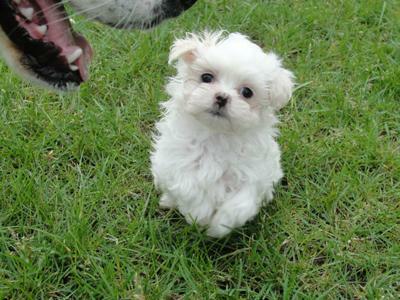 Same with the black coat – the whole body should be completely white, like a Maltese. This color is not the typical gold as in gold bars. This is more of an orange hue. When under natural lightning, it shows a distinct luster. Thus, this is why it is considered gold. This can be confused with the white coat color at first. 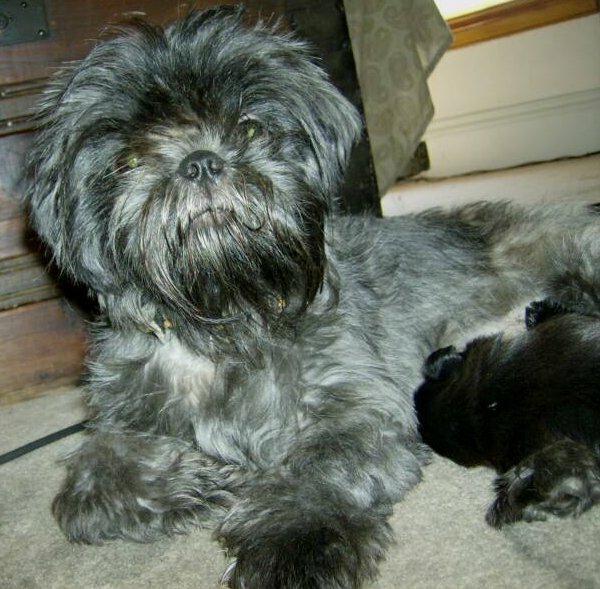 To recognize the silver Shih Tzu, the coat must be a shade of gray or off-white. When you place the dog under the sun, the coat literally shines. This coat color actually belongs to the combination types. But since brindles look like a solid dark color at first glance, they are classified here. The most common is the black-gold brindle.